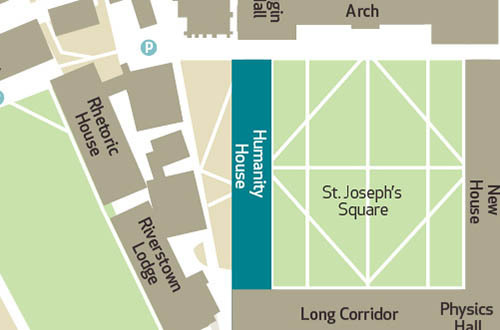 The Maynooth University Conferring Office is located in Room 14, Humanity House, South Campus. 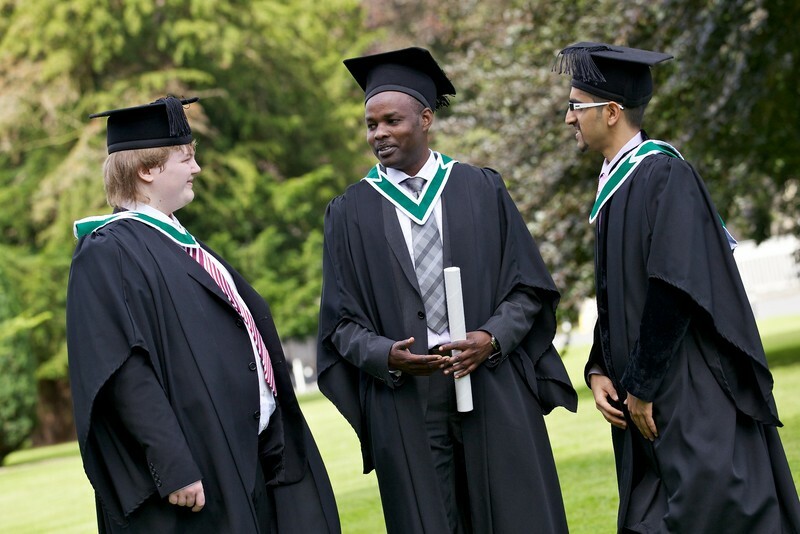 The conferring/graduation ceremonies are held in March, September and November each year. 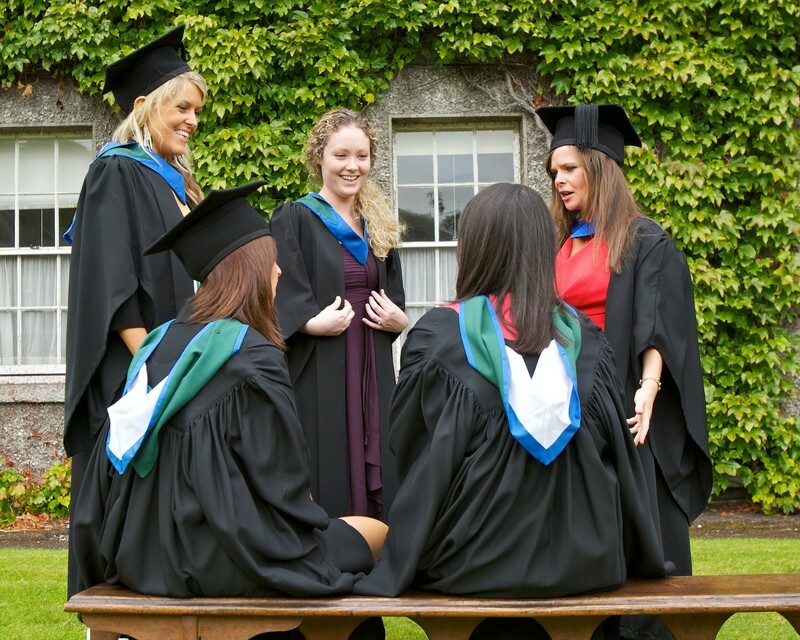 Our page lists the dates for the 2019 conferring ceremonies at Maynooth University, click here for conferring dates. Is í an Oifig Bronnta Céimeanna atá freagrach as Searmanais Bhronnta na hOllscoile a eagrú chomh maith le Searmanas Bronnta na nGradam agus na Scoláireachtaí, searmanas a reáchtáiltear go bliantúil. Reáchtáiltear na Searmanais Bhronnta i mi Márta, i mí Mheán Fómhair agus i mí na Samhna gach bliain. RTÉ has awarded Dr Ryan Molloy €10,000 to write a concerto for Irish harp and orchestra celebrating the 20th birthday of RTÉ lyric fm. 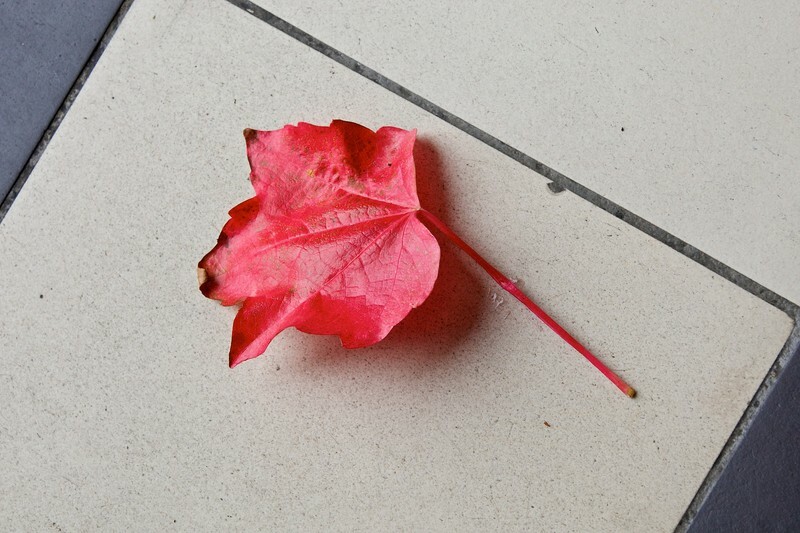 It will be premiered by world-renowned harper Máire Ní Chathasaigh and the RTÉ National Symphony Orchestra conducted by Gavin Maloney, at a gala concert in the National Concert Hall on 1st May 2019.